Many talented musicians call Austin home, and this city takes its live music seriously. Our great power comes with great responsibility to care for local musicians, by keeping them here and healthy. Health Alliance for Austin Musicians (commonly known as HAAM) is Austin’s one-stop health care resource for Austin’s hard-working musicians. Dedicating one’s life to a creative pursuit such as music often means surviving lean years trying to make ends meet. 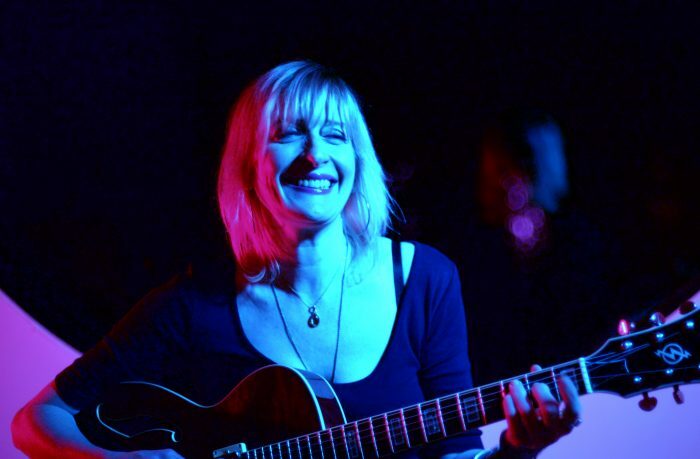 This involves playing gigs as often as you can in a competitive environment like Austin, writing and putting out songs, working a full-time job, or two to three part-time jobs, and possibly raising a family, all while waiting for that proverbial ship to come in. 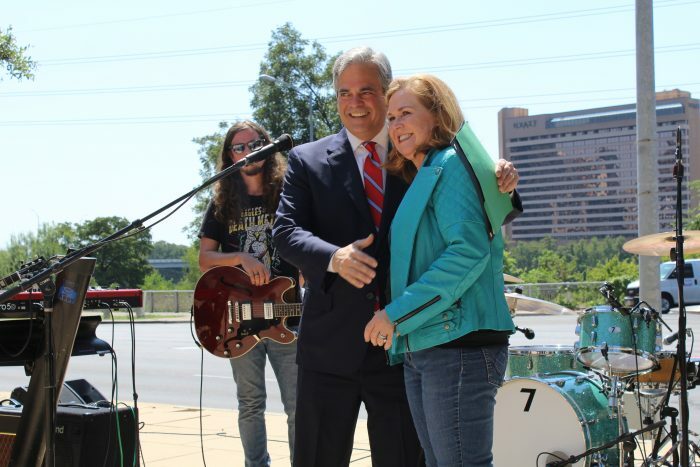 Executive Director Reenie Collins walked me through HAAM’s role in the Austin music scene. 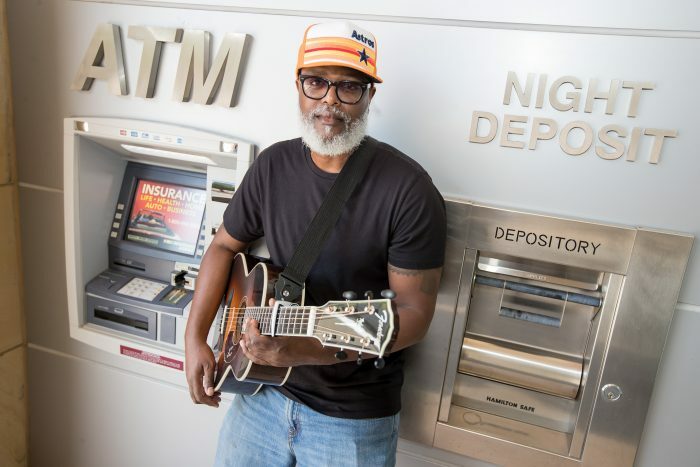 HAAM has been working “quietly and consistently since 2005,” to inform and connect Austin’s working musicians with the most affordable and comprehensive healthcare and healthcare plans on the market. The organization does this in a number of ways. Like healthcare itself, what it actually does is varied and complex. One way HAAM helps is through fundraising, to provide premium assistance programs for musicians who don’t even make enough money to qualify for Medicare or other subsidized insurance plans. For other Austin musicians, HAAM team members help Austin musicians navigate through complicated legalese and a myriad of coverage options, to find appropriate plans, providers, and possible subsidies. HAAM researches available doctors, treatment options, and conditions/diseases in order to best guide and support working musicians. The nonprofit works with SIMS Foundation on mental health, addiction, and recovery support. 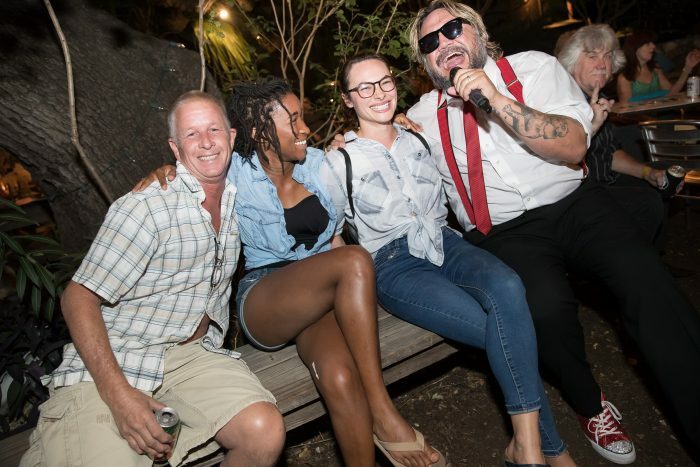 Throughout its many years of service to the Austin music community, HAAM has built powerful alliances with medical networks such as Seton/Ascension, Estes Audiology, St. David’s Foundation, and Capital Area Dental Foundation. It also partners with numerous individual providers who volunteer their services. These providers allow HAAM to offer a good deal of free care to every HAAM member. More than 80 private care dentists across Austin enable HAAM to provide HAAM members with $600/year of dental care. Neglected teeth are the source of many health issues, so this is a vital benefit. HAAM also offers free hearing screenings and custom earplugs to protect members’ hearing. The organization is celebrating 10 years of working with Estes Audiology on this important initiative. HAAM also sets Austin musicians up with eye exams and vision care, including free eyeglasses. Collins attributes much of HAAM’s success to the generosity of Austinites, not only medical professionals, but also corporate and individual contributors. It should come as no surprise that Collins identifies fundraising as the organization’s biggest challenge. The team raises funds in a variety of ways, ways that involve the whole community, in typical Austin fashion. HAAM Day: Once a year, Austin musicians give back to the city with a full day of free, live music at venues all around town. Traditional venues, bars, nightclubs, and record stores host shows and showcases for the cause. However, all kinds of businesses join in the celebration on this day, enabling HAAM musicians to play across the city between 6 a.m. and 2 a.m. HAAM Day 2018 is coming up on Tuesday, Sept. 11, 2018 (see more below). 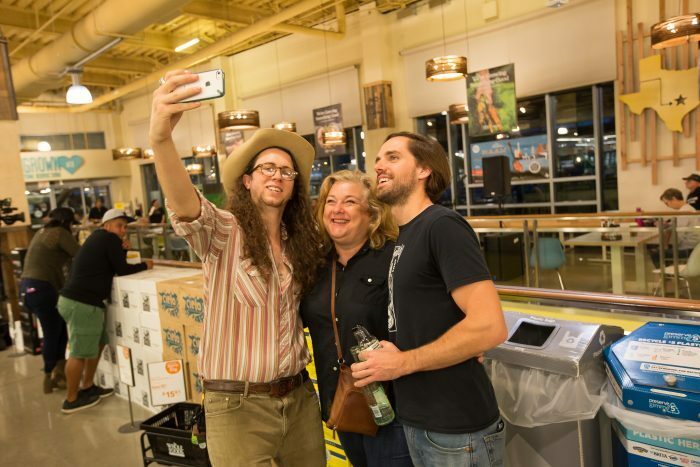 Whole Foods Market is the presenting sponsor this year, and major sponsorships from organizations like SXSW and C3 are how HAAM raises most of its money through this event. Ray Benson’s Birthday Bash: This gala event, kicking off SXSW, has become one of the most coveted tickets of the year. Ray Benson of Asleep at the Wheel has generously donated his birthday to putting on this unrivaled event, with ticket proceeds and sponsorships going to HAAM. 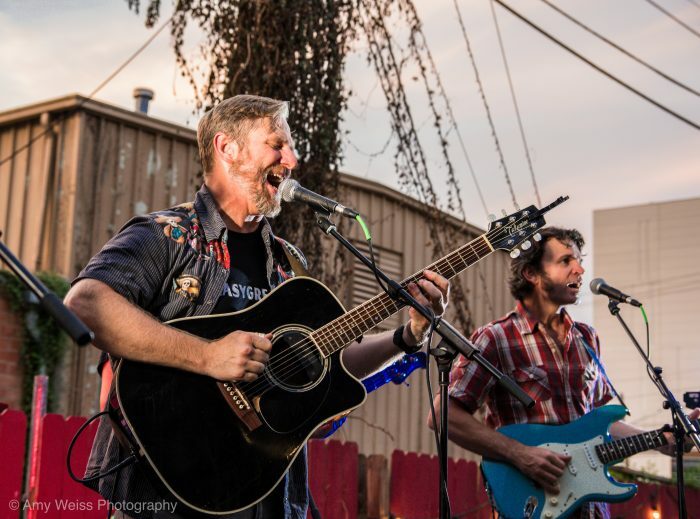 Local stars Carolyn Wonderland, Charlie Sexton, and even Willie Nelson have been on the ticket in prior years, and “honorary Texans” The Avett Brothers and country music supernova George Strait have also participated. In 2017 alone, this event raised more than $100,000 for our guardian angel of Austin music, HAAM. Corporate Battle of the Bands: Austin hides vast amounts of musical talent in places you might not imagine. 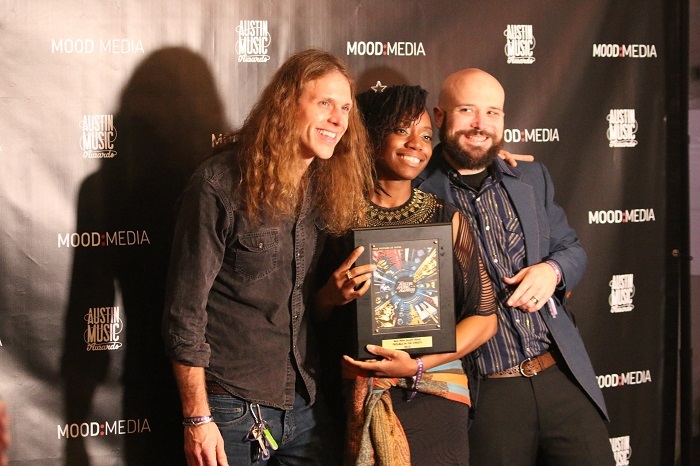 This annual event pits employee bands from around 10 corporations against each other, in a heated battle of the bands played out on stage at ACL Live at The Moody Theater. Word on the street is these musicians are way better than you’d imagine! It makes sense there would be a wealth of disheartened musicians who move into the corporate world. Corporate sponsorships: HAAM’s generous corporate sponsors help to keep our musicians healthy, too. We are fortunate to live in a city where those with deep pockets often have a soft spot for live music. Individual contributors: Monthly contributions, estates left to HAAM in personal wills, and third party fundraisers such as birthday fundraisers on Facebook, also help to fill the coffers. For more testimonials, check out HAAM’s reviews on Facebook or read its Member Monday stories on Instagram. Austin’s musicians recognize and appreciate the value HAAM brings to their lives. In return, HAAM only asks them to volunteer to play one day a year if they can, during HAAM Benefit Day. Are You Eligible for HAAM Services? Reach out to the organization if you’re a working musician in Austin. 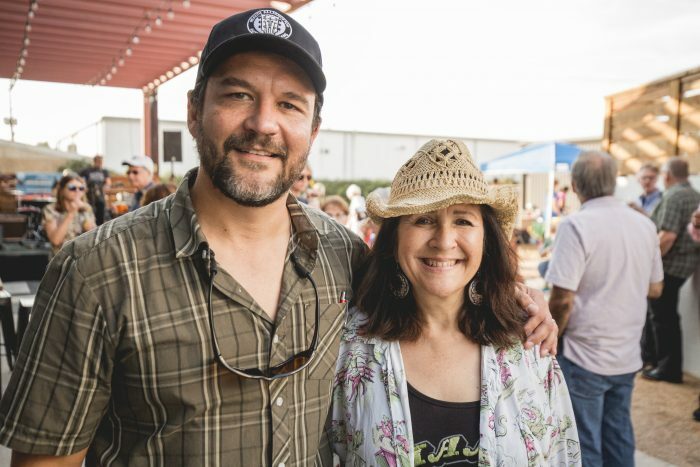 While HAAM’s biggest priority is providing for musicians who need help most, HAAM honors its pledge to help all Austin musicians to the degree it can. Don’t hesitate to reach out with eligibility questions. And remember, open enrollment for insurance is Nov. 1 to Dec. 15, 2018. So if you are interested, contact HAAM sooner rather than later. Because HAAM’s biggest event/fundraiser of the year is right around the corner, I’ll go on a bit about this fun, city-wide day of music. Besides the big money from sponsors, participating businesses can donate five percent or more of that day’s sales to HAAM, and audience members can donate through tip jars at shows. The whole city really gets behind this day! Catch one or several of the more than 200 (mostly) free shows across the city, and get in the giving spirit. It’s impossible to name all of the venues here. Check out HAAM’s website and Facebook pages for more extensive listings. It may be easier to ask your favorite locale if they are participating, as more places seem to be hosting live shows than not! That support, that love HAAM showers on Austin musicians and their wellbeing, is truly the heart of everything good about Austin. And that’s why we can’t say enough good things about HAAM. 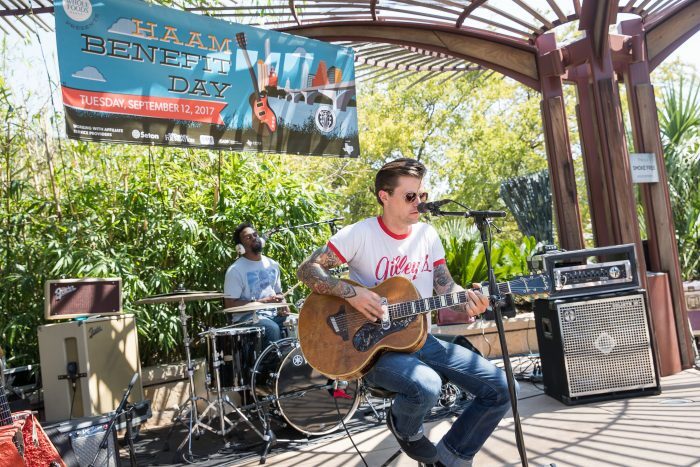 Where will you catch a HAAM Day show this year?